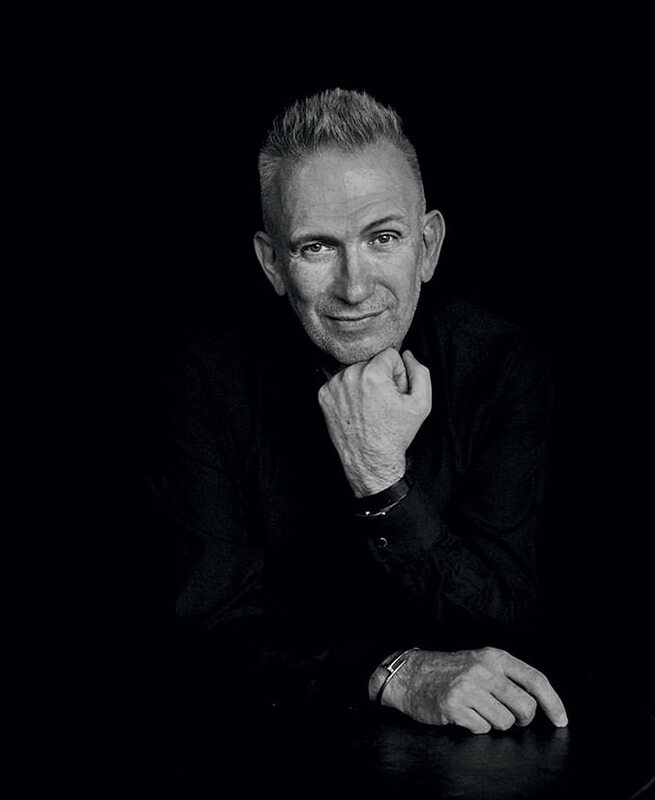 After years of persuasion from the PETA members, Jean-Paul Gaultier has dropped animal fur from his collections. The iconic French creative is the latest fashion designer to join the no fur agenda. The designer announced the news live on television over the weekend, calling the way in which animals are killed for their fur “absolutely deplorable. The news was welcomed by the animal rights organization PETA, with Mimi Bekhechi, Director of International Programmes, PETA UK, calling the decision “a sign of the times.” Bekhechi believe that fur today is as dead as the poor animal is was stolen from and it is high time for the designers to see that. Fur has become a major focal point for the fashion industry over the year 2018, with multiple luxury labels denouncing the use of the material, one by one. The US heritage label Coach announced the decision to stop using fur last month, preceded by designers including Diane Von Furstenberg, Burberry, John Galliano, DKNY and Donna Karen. Several heavyweight labels have also been fur-free for some time now, including Stella McCartney, Armani and Hugo Boss.